The Hello! Hall of Fame Awards 2017 were held last night, March 28, 2017 in Mumbai and saw the attendance of some of the biggest Bollywood celebrities. 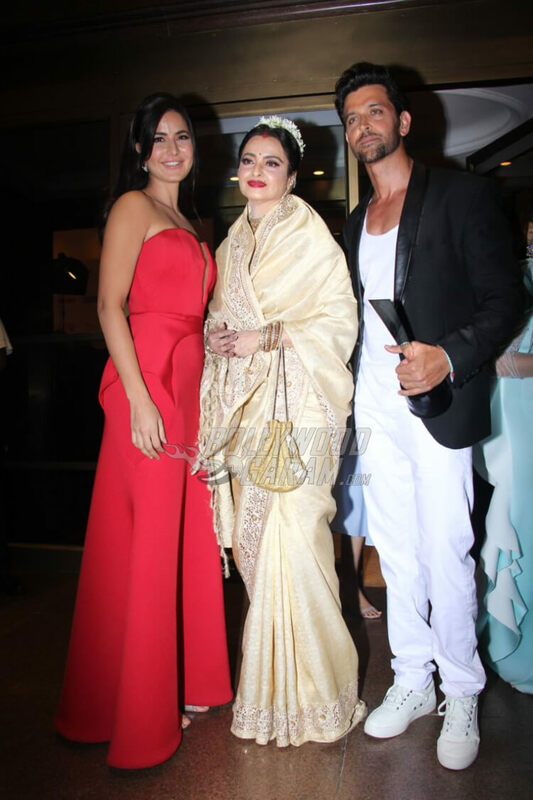 From Amitabh Bachchan and Rekha to Hrithik Roshan and Katrina Kaif, they all came down for the awards night organized and sponsored by Hello Magazine. 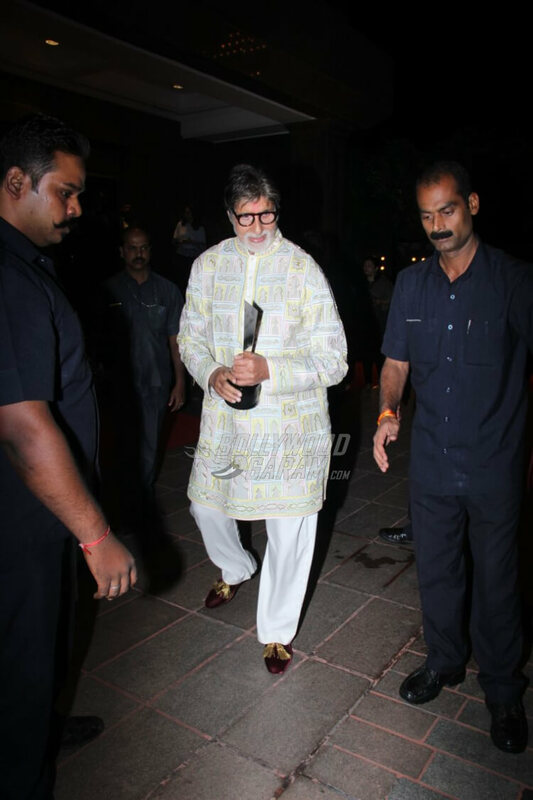 Amitabh Bachchan was honored with the Personality of the Year award at the event. Mr. Bachchan is definitely one of the most influential personalities in India and this award is well deserved. This one went out to none other than Disha Patani. After her appearance in MS Dhoni – The Untold Story and international movie Kung Fu Yoga, Disha has a huge social media following and is popular with the youngsters. The actress even launched her very own – The Disha Patani Official Mobile App. Any guesses who took away this one? It’s Badri ki Dulhania Alia Bhatt! after tirelessly promoting her movie opposite Varun Dhawan and her stellar performance in Udta Punjab, this one was definitely coming her way. However, she chose not to attend the event. Actress turned Producer, Anushka Sharma bagged this award at the event. She is currently enjoying the success of her second production, Phillauri. This one was bagged by the cutest B’town couple, Shahid and Mira! The two definitely bring their A game forward every time they step out – be it parties or weddings. 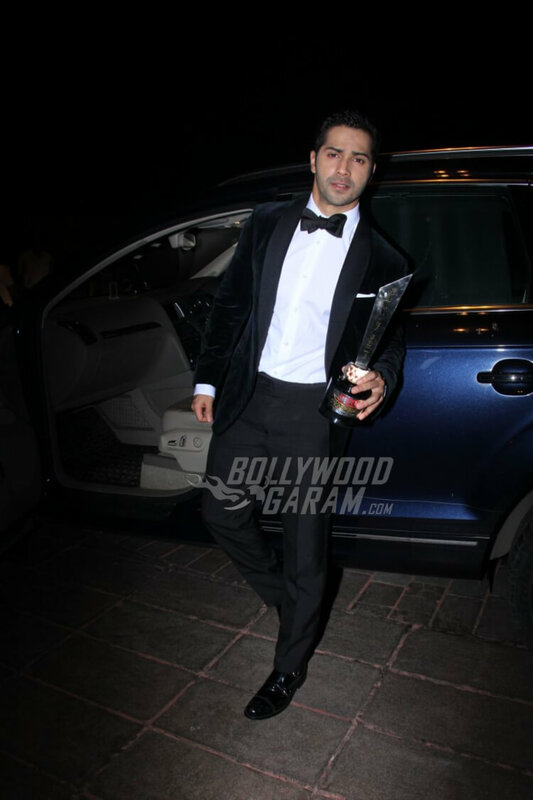 It’s out favorite hero Varun Dhawan! And Varun even made Russel Peters dance to his hit song, Tamma Tamma from his latest movie, Badrinath Ki Dulhania. This one went out to international diva Katrina Kaif. Though we wonder where are Priyanka Chopra and Deepika Padukone at? 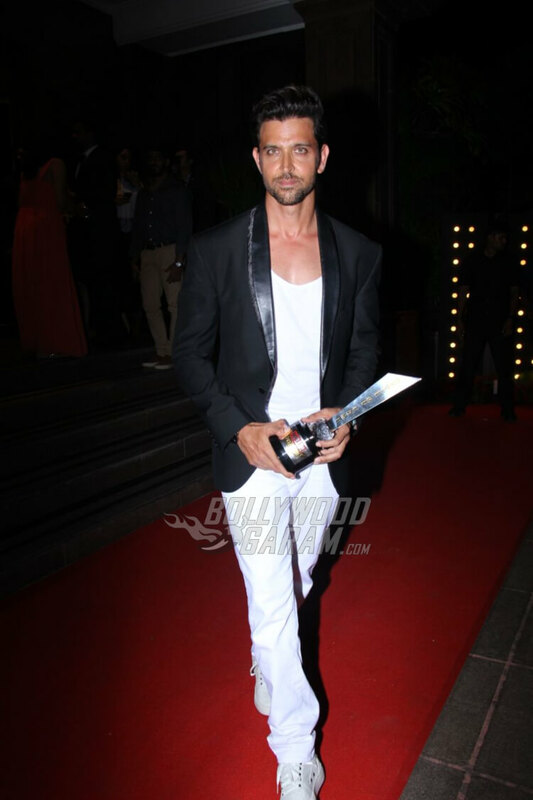 Greek God Hrithik Roshan bagged this one at the event last night. 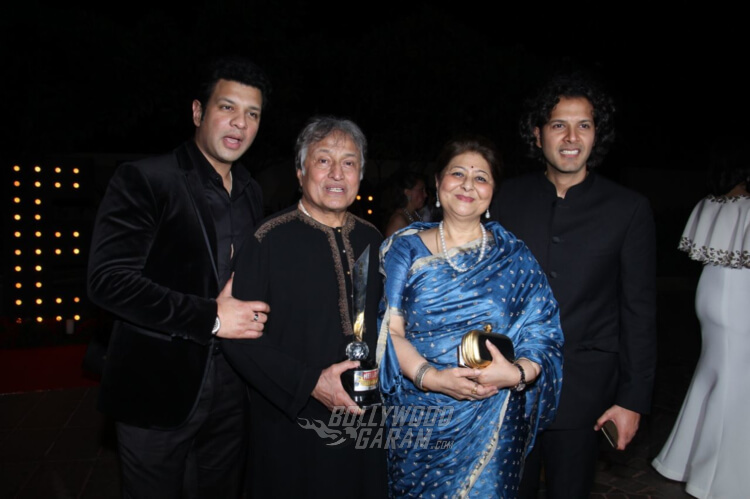 He was presented the award by veteran actress and icon Rekha. Twinkle Khanna aka Mrs. Funnybones won the Woman of the Year Award last night. She looked beautiful in a white saree paired with a beige velvet blouse with tassels. 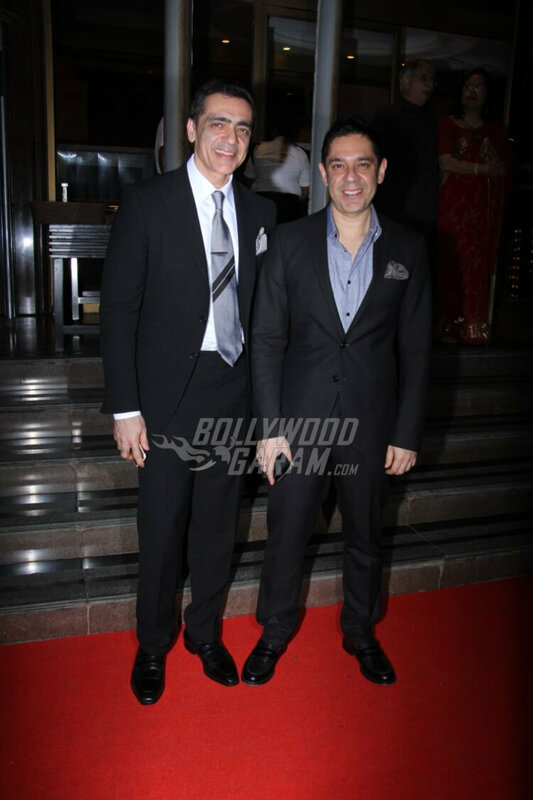 Enterprising Personality Of The Year, Mr. Ajay Bijli (on left) arrives at the event with a plus one. That’s all from the star studded awards show last night. Don’t miss out on our exclusive red carpet coverage from Hello! Hall of Fame Awards 2017. Next articleSonakshi Sinha's Move Your Lakk from Noor is the party song of the year!